The latest in winter wear. 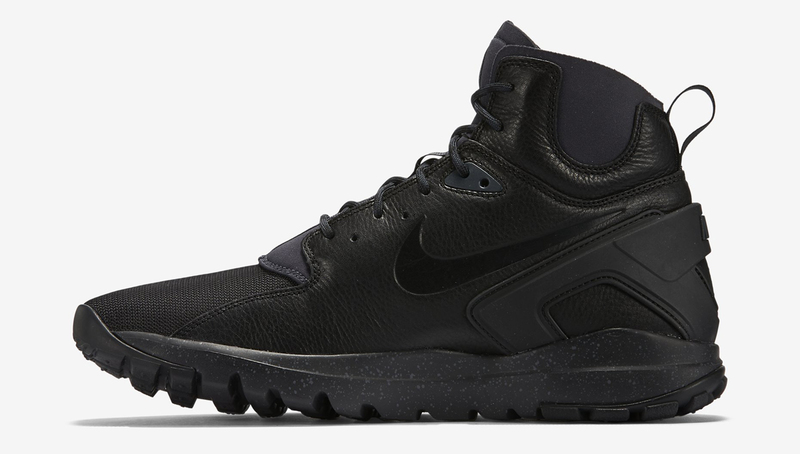 The Nike Koth Ultra Mid was not a sneaker that earned very many favorable comments when images of it first hit this site. 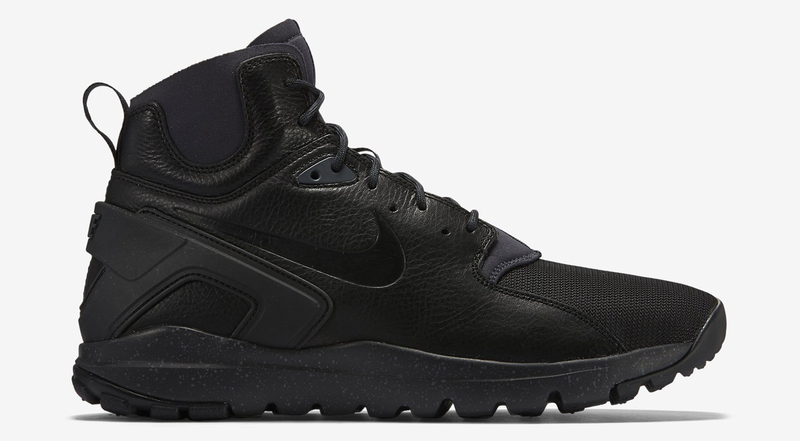 Perhaps helping the shoe out some is this latest release, which hides the Mowabb DNA to some extent by wearing a blackout colorway. 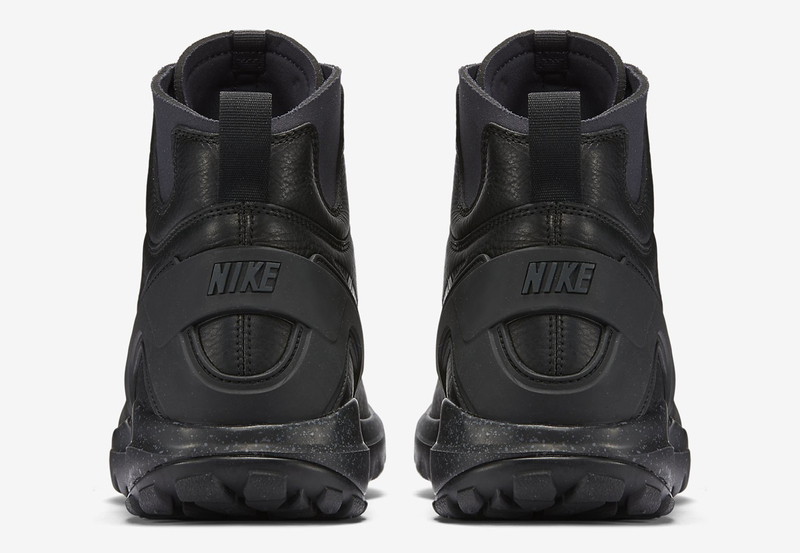 Anyone with an eye for sneaker design can still see the elements borrowed from the Nike Air Mowabb, but this one isn't as explicit about the connection. 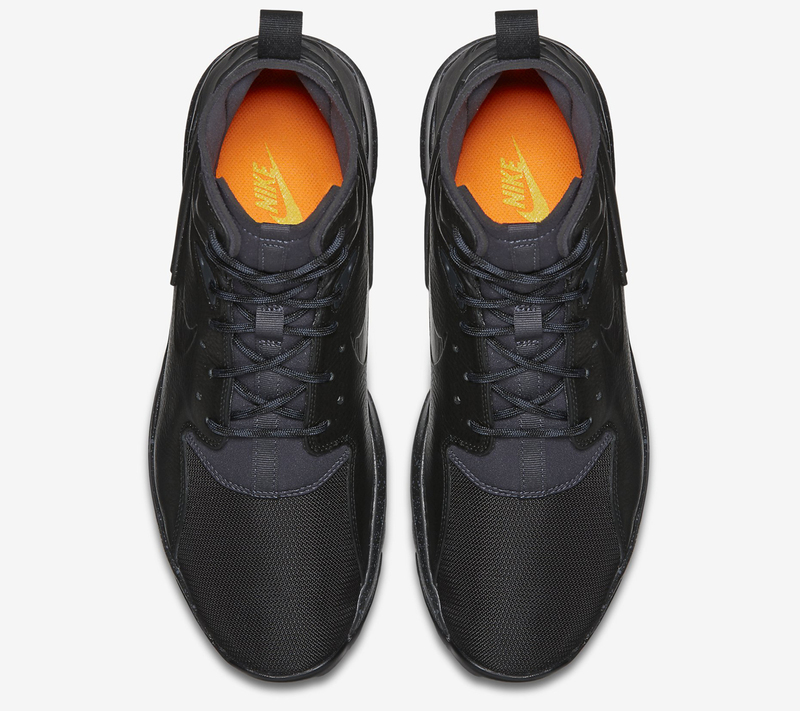 Probably also helping the shoe out is the fact that it's this time presented via official Nike images, which are almost always more flattering than those from other retailers. 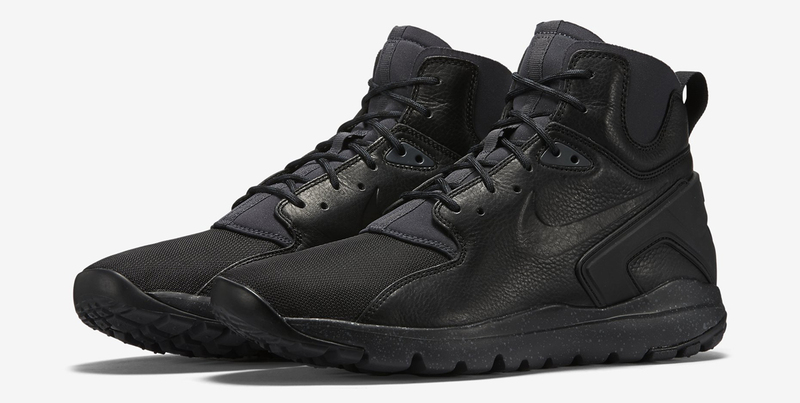 This Nike Koth Ultra Mid release is up for grabs now directly from Nike for $120 here.